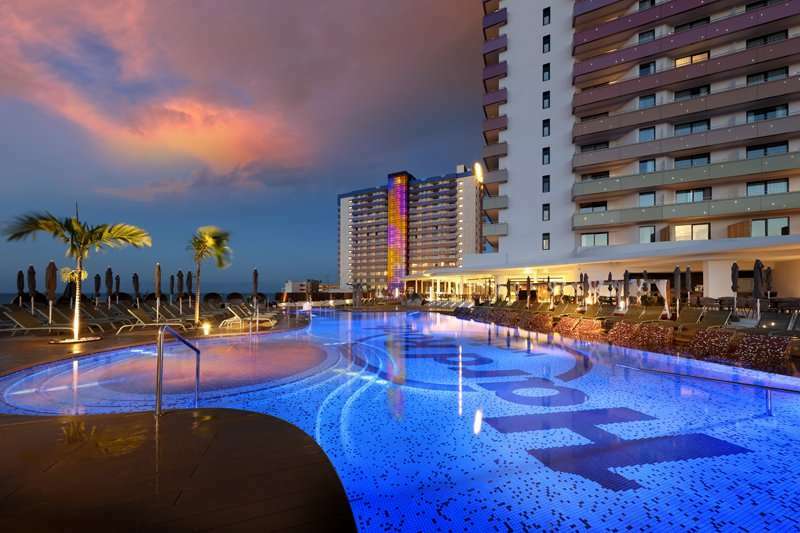 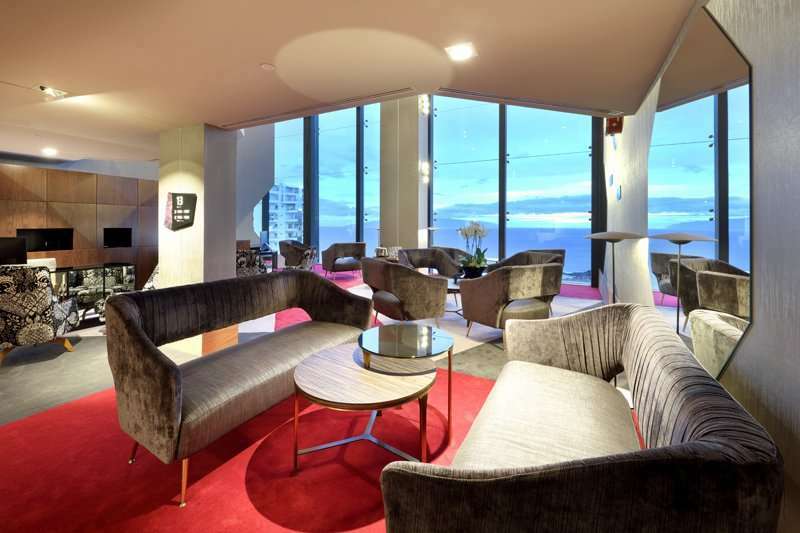 The Hard Rock Hotel Tenerife is a completely renovated and luxurious hotel located on the volcanic island of Tenerife, the idyllic winter sun golf holiday destination. 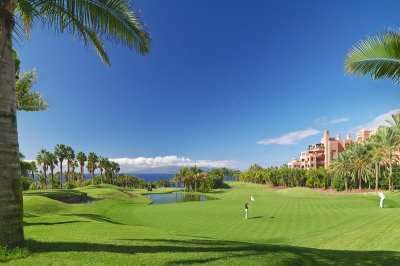 Set in a tranquil area in the South West of this fascinating island, the resort is positioned on the outskirts of Costa Adeje, in between the spectacular courses of Abama and Golf Costa Adeje. 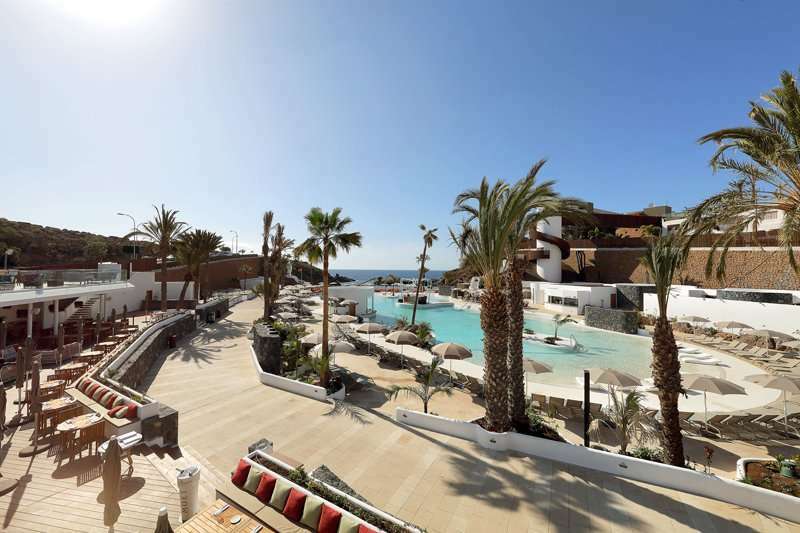 This superb resort boasts three swimming pools, a fresh water lagoon and a beachfront location, with plenty of recreation areas to relax and unwind after challenging Tenerife’s best golf courses. 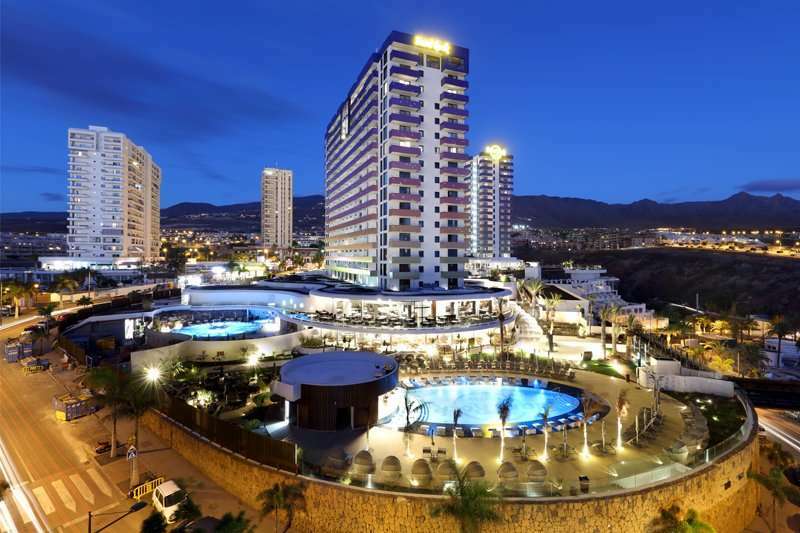 The resort also provides one of the islands best entertainment programmes to keep you busy on those warm Tenerife evenings and a beach club to maximise your days on the nearby sandy beach. 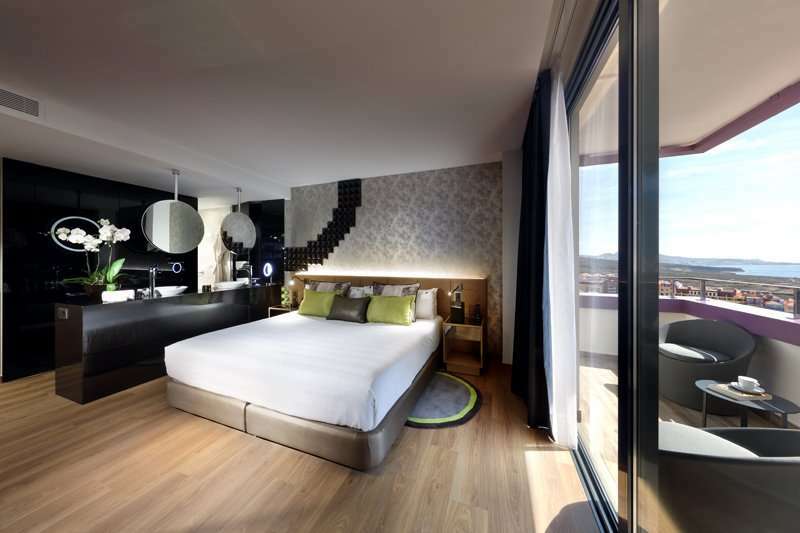 Each of the superior and luxurious guest rooms all come with air conditioning, a private bathroom with a rain effect shower, bathrobe and slippers, as well as a flat screen TV, minibar, safe and complimentary Wi-Fi. 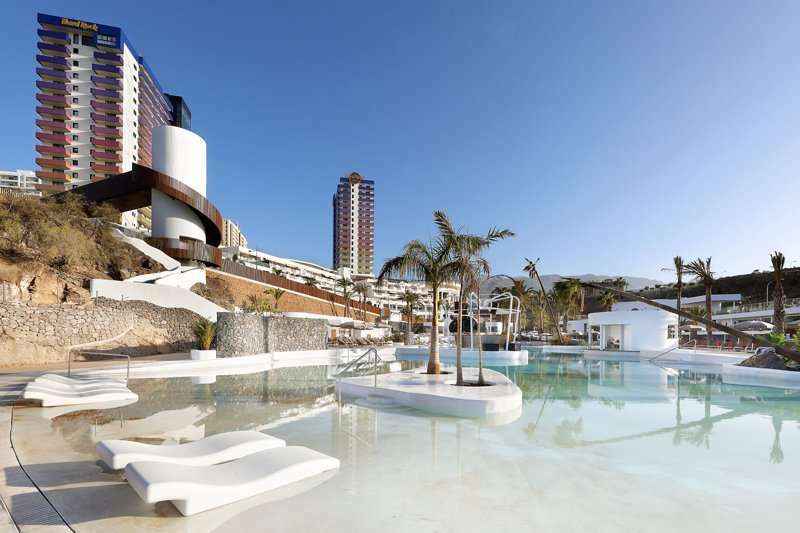 Hotels guests can enjoy their own private terrace to soak up the Spanish sun. 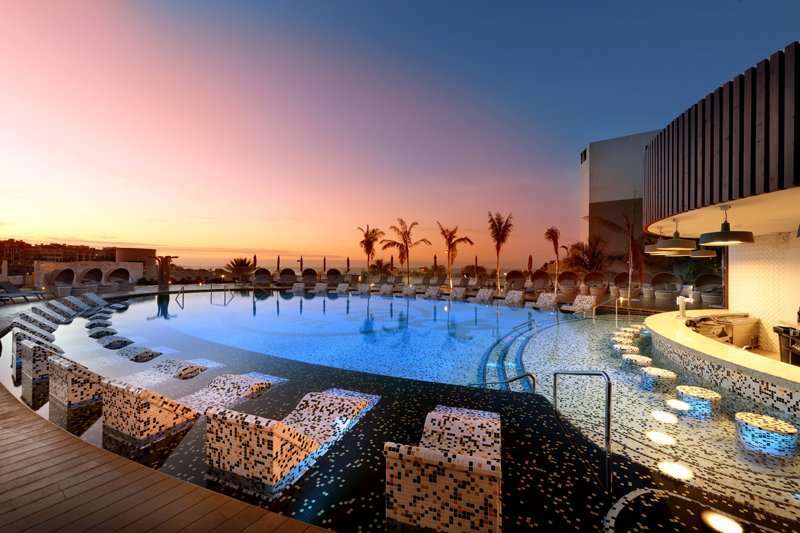 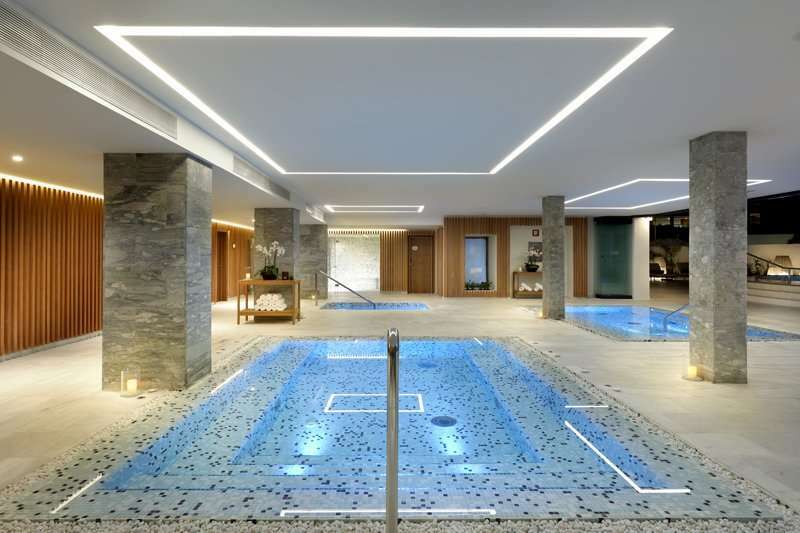 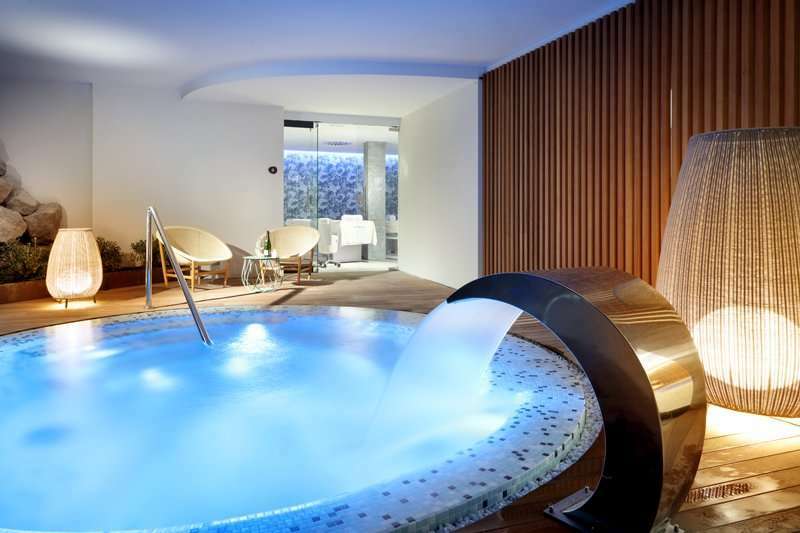 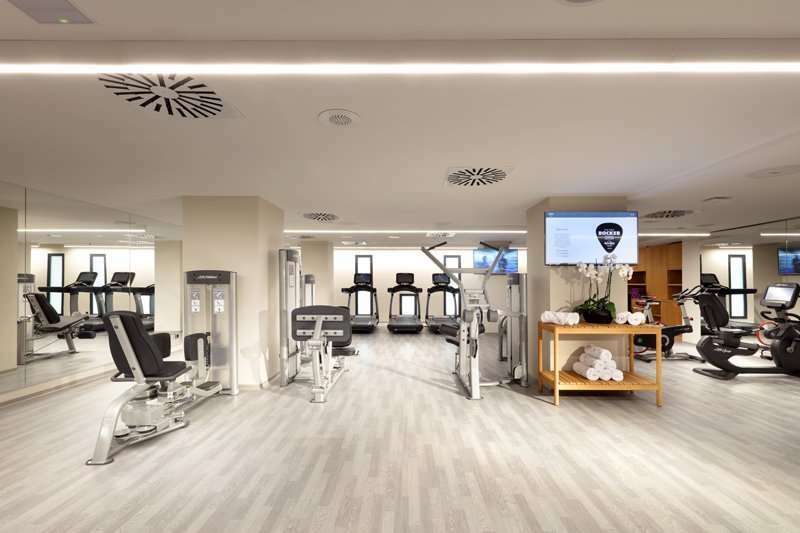 The hotels “Rock Spa” provides a varied beauty and massage menu, whilst there is also a fitness centre and a Hard Rock store to pick up a souvenir on your memorable Tenerife golf break at the Hard Rock Hotel Tenerife Rock Shop. 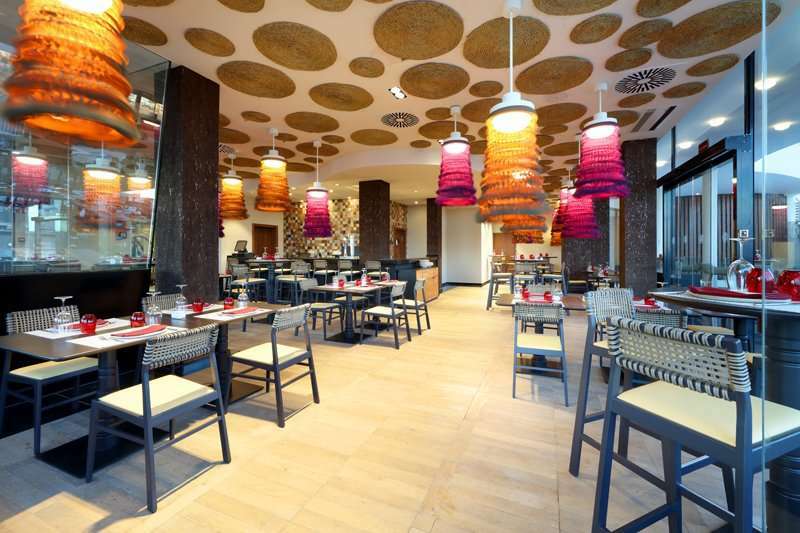 There are numerous exquisite dining options to tantilise your tastebuds, including the “Montauk”, a specialised Canarian style restaurant, the Japanese restaurant “Narumi”, “Aliole” offering the very best Mediterranean and Spanish cuisine sourcing local ingredients, and “Sessions” a buffet style restaurant offering a daily menu. 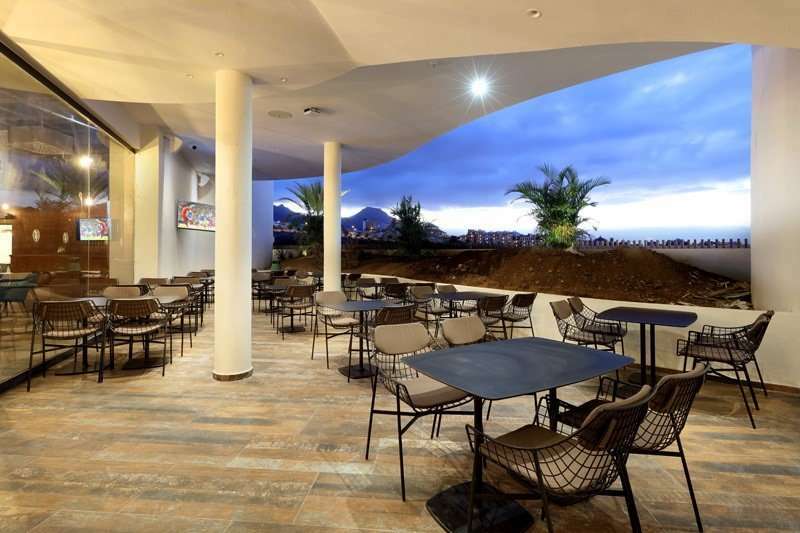 Those who enjoy a beverage or two will be delighted at the range of bars located at the resort, all offering a peaceful ambience and a wonderful setting. The options include a rooftop sky lounge, a modern sports bar, the renowned pool bar and lobby bar. 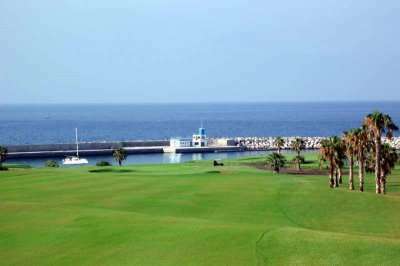 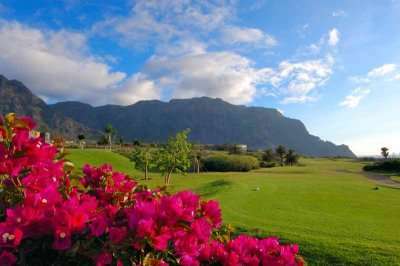 Tenerife has some challenging golf courses, offering the complete golfing experience including the Abama, labelled the “Augusta of Europe”, and Golf Costa Adeje, with stunning coastal views throughout. 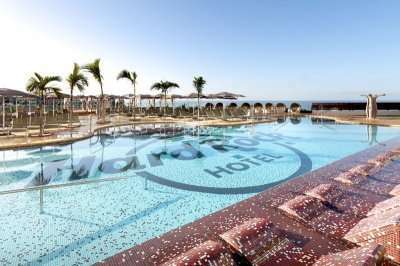 The Hard Rock Hotel Tenerife promises an exceptional stay and a wonderful base for your next Tenerife golf holiday.